A key factor in overcoming barriers to United States market entry is sharing the positive experiences of both healthcare professionals and patients, explained HoUng Kim, Head of Strategy and Operations Division, Celltrion Healthcare during a presentation at SMi Biosimilars USA Conference in Iselin, NJ, that took place November 14-15, 2018. Being able to switch from a reference product to a biosimilar is important for 3 reasons, explained Hillel Cohen, PhD, executive director of scientific affairs at Sandoz, during his presentation at SMi Biosimilars USA Conference in Iselin, New Jersey, held November 14-15, 2018. 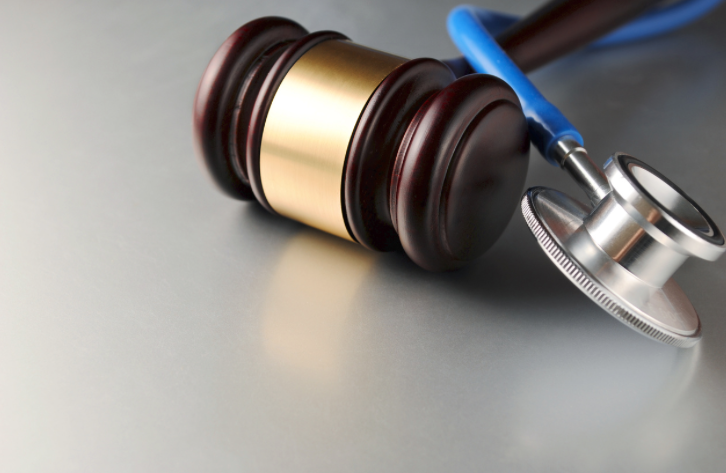 Experts from Venable, Alkermes, and Novartis provide updates to the Biologics Price Competition and Innovation Act of 2009 (BPCIA) and explain the differences between inter partes review (IPR) and post grant review (PGR) litigation. Can the Biosimilar Market Achieve Long-Term Sustainability? During the first day of the SMi Biosimilars Meeting held in Iselin, New Jersey, from November 14-15, 2018, Christina Yunis, global biosimilars market development lead at Pfizer, discussed the sustainability of and challenges seen in the biosimilars market from an industry perspective. 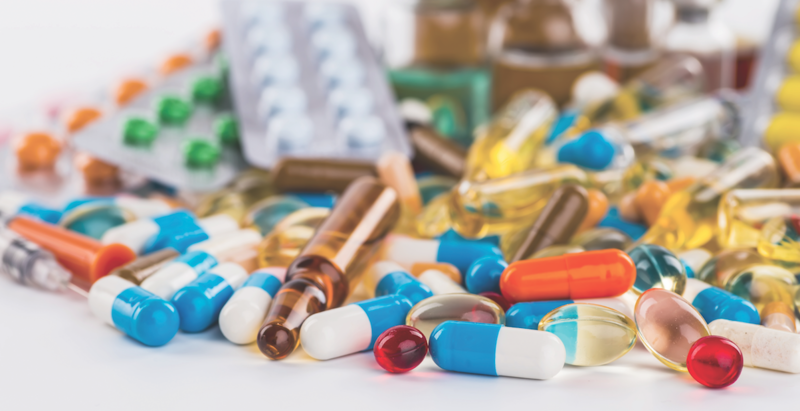 At the 5th annual SMi Biosimilars USA Conference, attendees learned from a global audience of biosimilars experts and industry thought leaders about biosimilar manufacturing and commercialization considerations specific to the United States. Those who couldn’t travel to Iselin, New Jersey in November can be assured that The Center for Biosimilars has provided thorough coverage of all the happenings at the meeting; the SMi 5th Biosimilars USA page is a full-service resource center for meeting highlights. Additionally, content from last year’s event can be found on the SMi 2017 page.